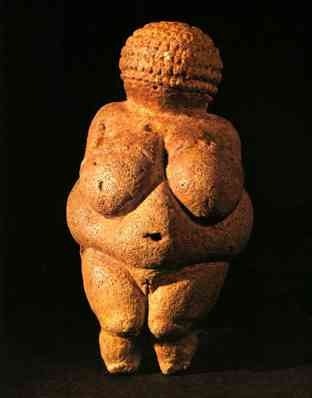 This entry was posted in Daily Loaf, Sprinkles and Frosting and tagged ancient art, art, confusion, fact, fallacy, history, interpretation, name, story, symbol, venus, willendorf by acc1313. Bookmark the permalink. Both theories are nonsence, I think. First of all, from ancient to modern linguists have been claiming that verbal practises was the first channel in communication. Especially, on this issue, we should read and think about Chomsky’s contributions in linguistics.